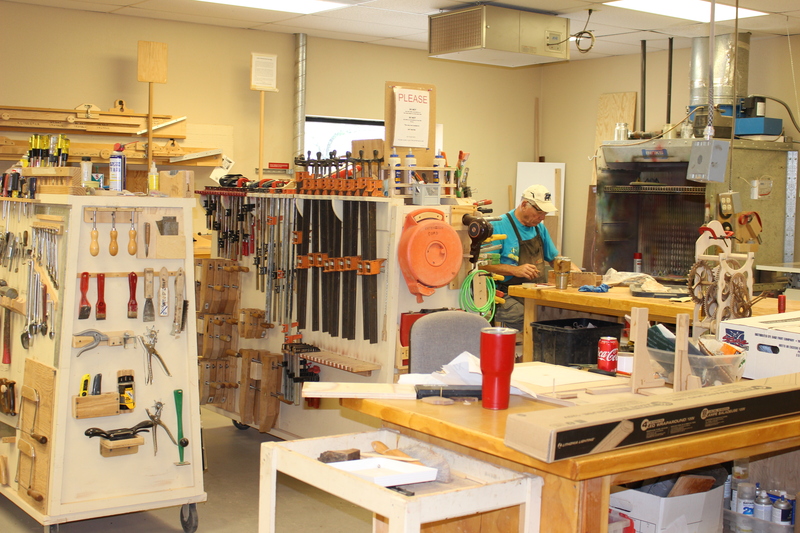 The club provides members with a safe, well-equipped facility where they are able to develop and practice the art and skill of woodworking in almost all its forms. 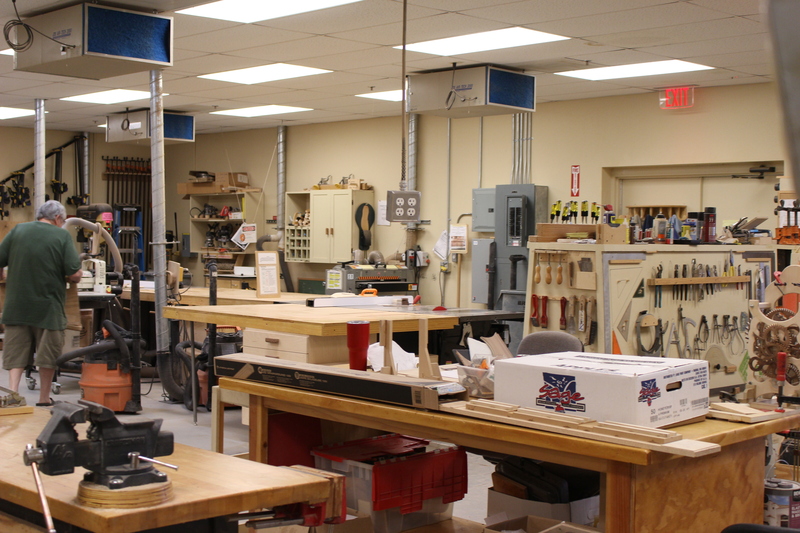 The shop is equipped with 22 industrial grade machines, a dust collection system, work tables, paint booth and a wide variety of hand tools. The club also makes training available to residents, both live and on DVDs. 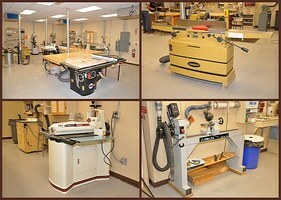 Training subjects include safe, efficient machine operation and a wide variety of specialized woodworking techniques. 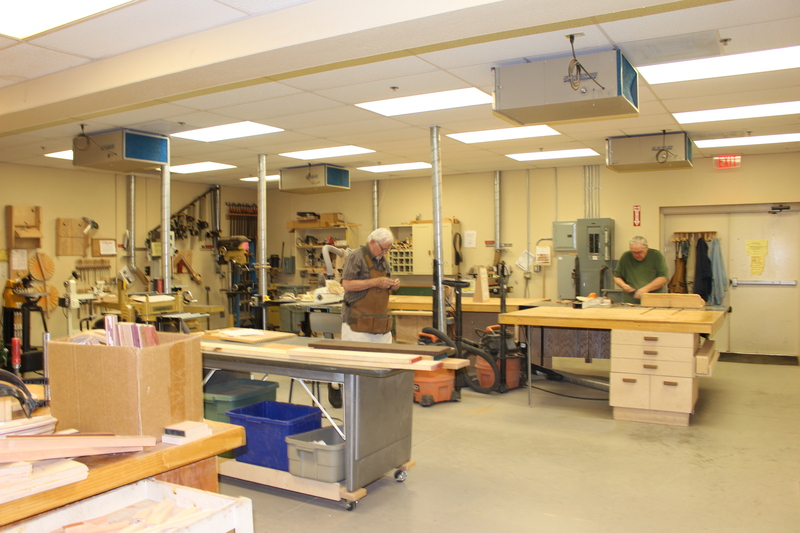 Go to the club’s WEBSITE to view photos of members, projects and activities and to read information about the operation of the wood shop and how to join the club. 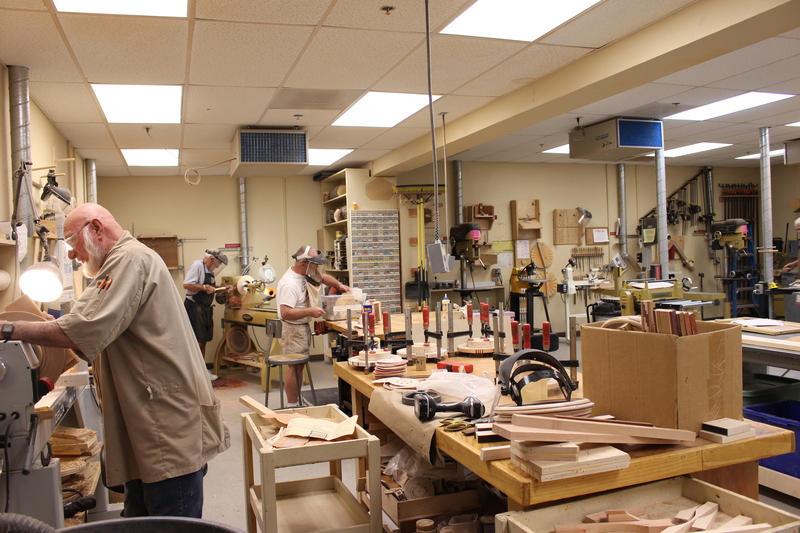 The Wood Shop, at the Artisan Center, is open to all residents. 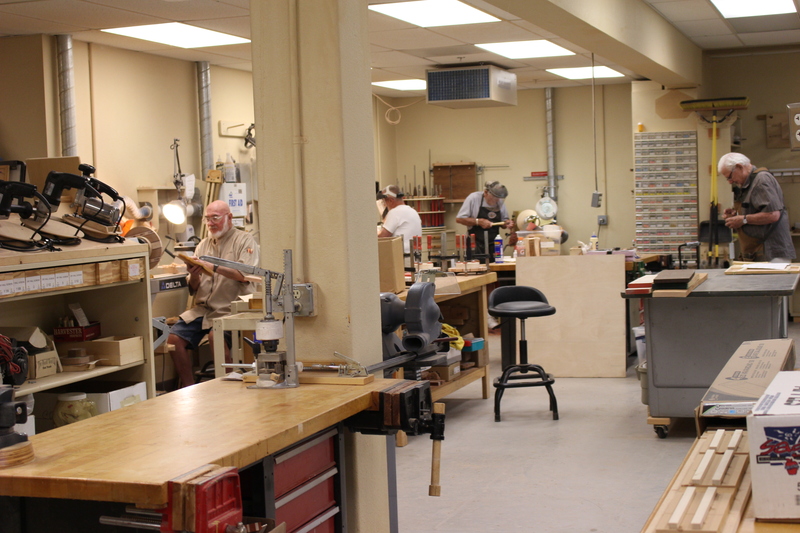 New members of the Woodworking Club must undergo a safety class or 10 hours of equipment training before being allowed to use the equipment. 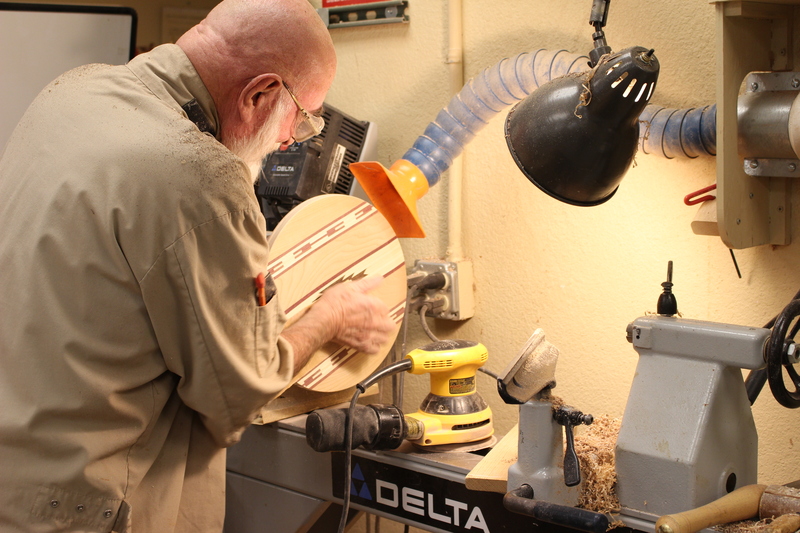 All Sun City Oro Valley residents are eligible to join whether they are experienced woodworkers or beginners. 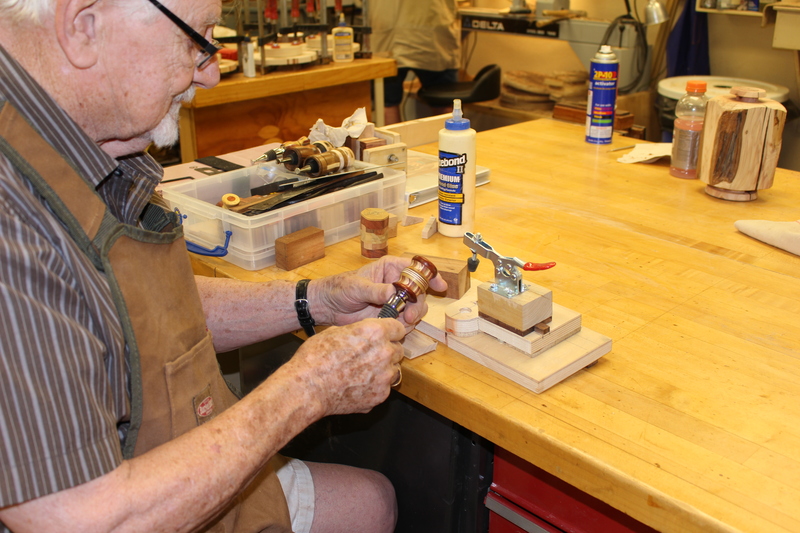 According to our bylaws,”the objective of the Sun City Oro Valley Woodworking Club shall be to promote interest in the woodworking crafts and encourage fellowship among its members”. 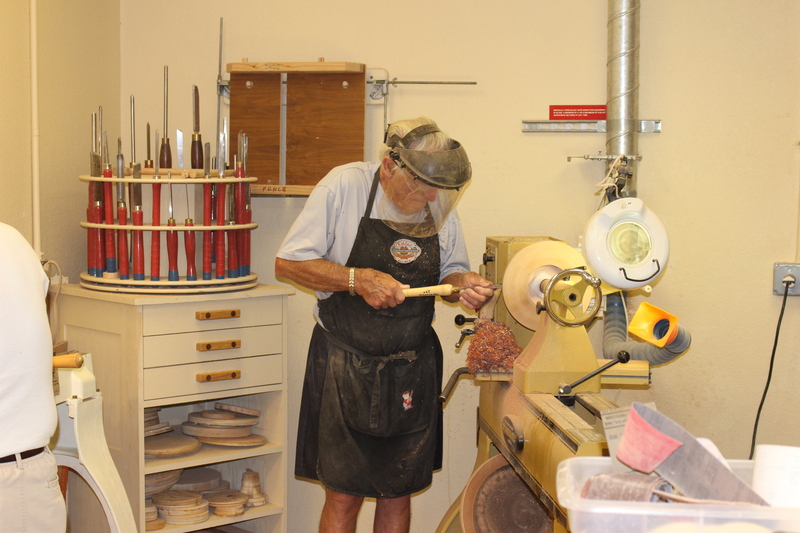 All Sun City Oro Valley residents are eligible to join whether they are experienced woodworkers or beginners.